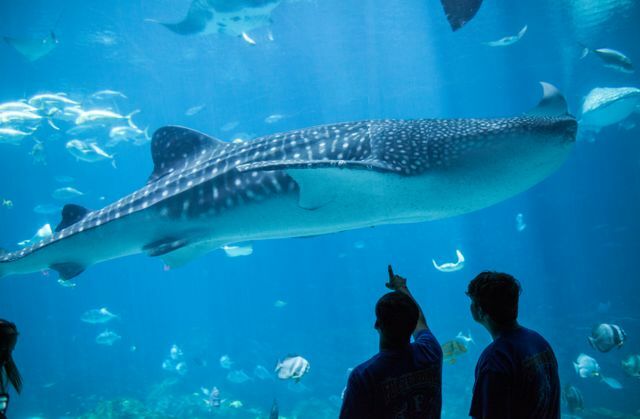 Sharks have fascinated nine-year-old Owen since he was two years old, but his love for whale sharks really began when he was in second grade. 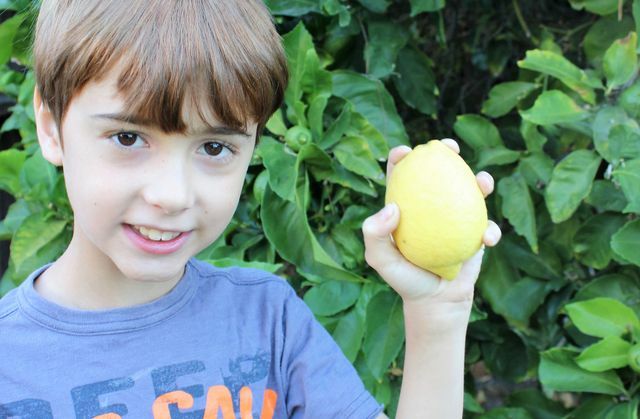 Since then, he has been hosting a lemonade stand in front of his house once a month, setting himself a goal of raising $25 with the funds going to whale shark conservation. 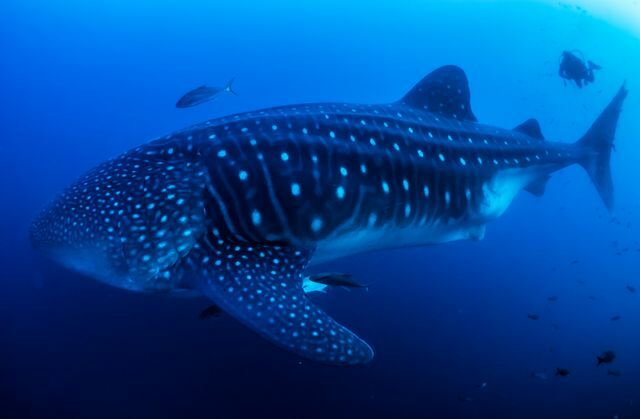 This young whale shark ambassador has surpassed that goal, and has raised more than $300 for this endangered species – even when he’d never seen one. 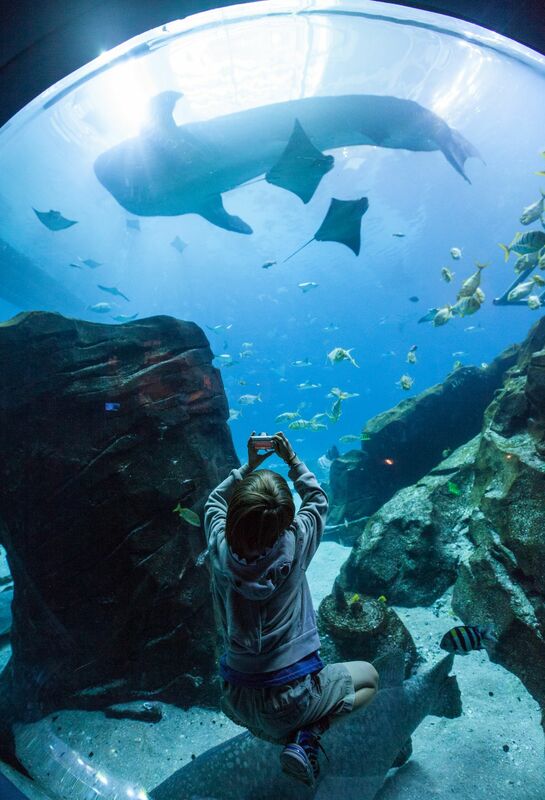 As the only Aquarium in the Western Hemisphere to have whale sharks, we knew we had to change that. On August 30, 2017, Owen visited Georgia Aquarium for the first time to celebrate International Whale Shark Day, and all his wildest dreams came true when he saw whale sharks in person for the very first time in our Ocean Voyager habitat. 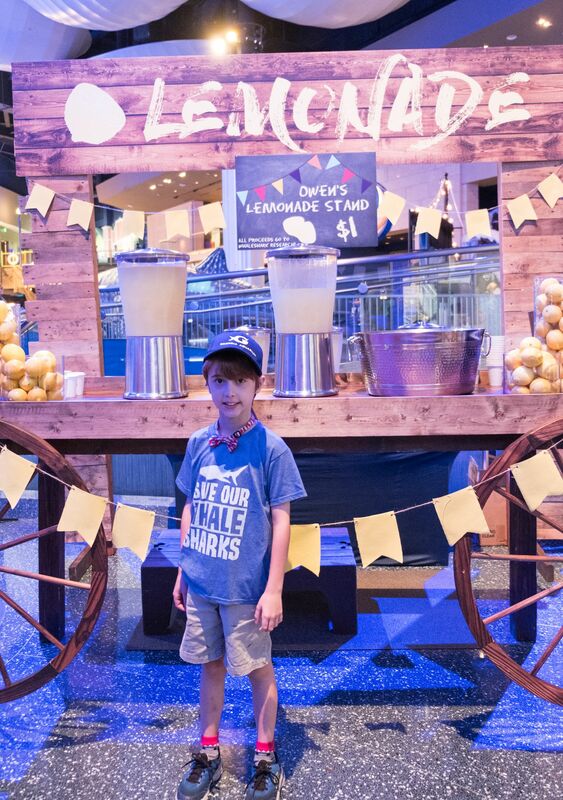 Owen continued his efforts of selling lemonade to guests at Georgia Aquarium to raise funds and awareness for this incredible species, with all of the proceeds being donated to the Marine Megafauna Foundation. You can read more about Owen’s story here: news.georgiaaquarium.org/stories/owen-the-biggest-fishes-littlest-fan. To donate and support Owen’s cause, please visit https://wedid.it/campaigns/Owen. Scroll through to see a photo journey of Owen’s big day! 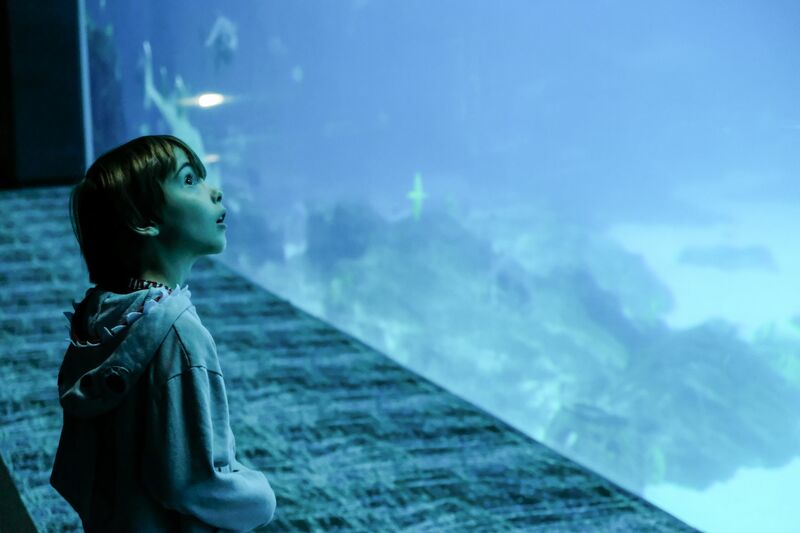 Nine-year-old Owen seeing a whale shark for the first time in Georgia Aquarium’s Ocean Voyager Built by The Home Depot gallery. 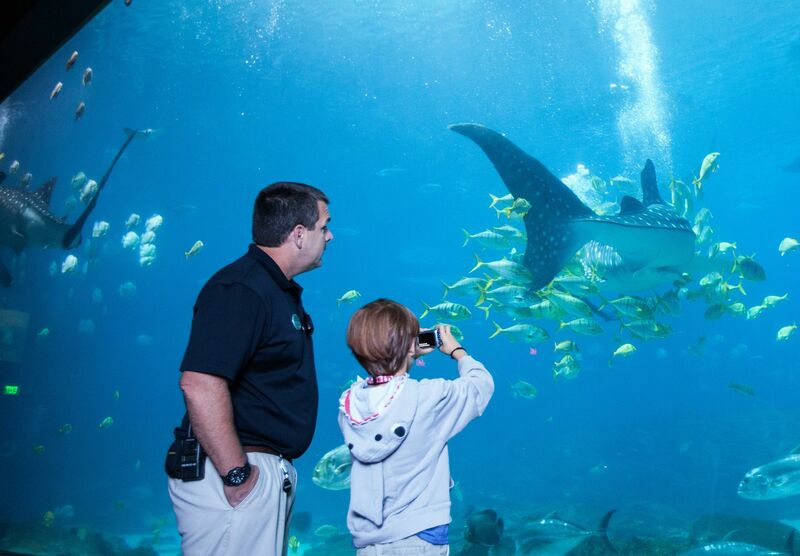 Director of Fish and Invertebrates, Chris Schreiber, discusses whale sharks with Owen. Owen viewing and taking pictures of whale sharks in the Ocean Voyager Built by The Home Depot gallery. 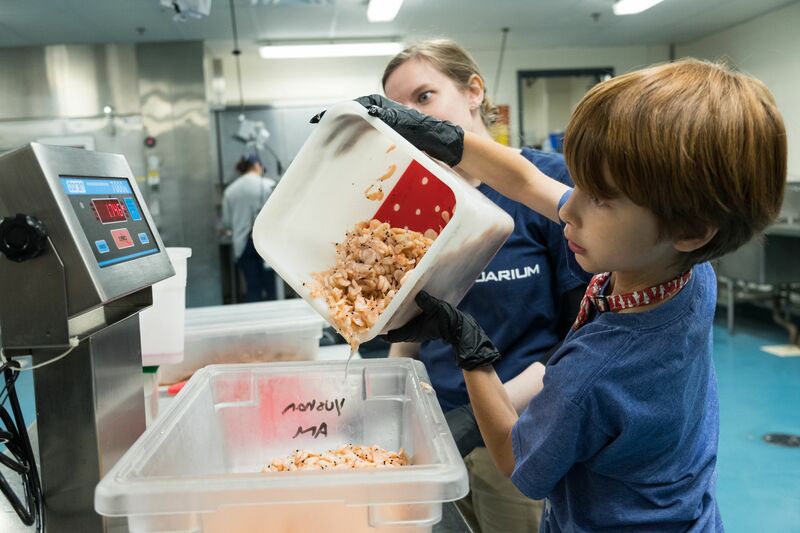 Owen helps aquarist Amanda prepare a meal for Yushan, a male whale shark at Georgia Aquarium. 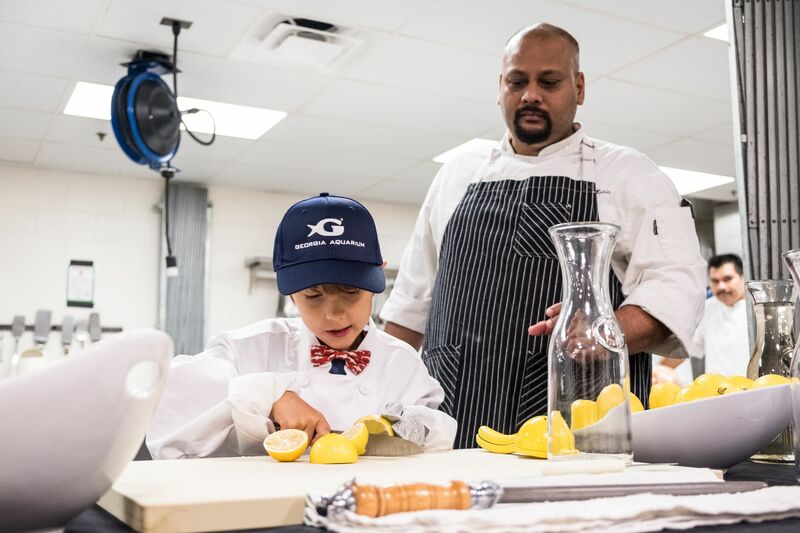 Owen demonstrates to Chef Roshan how to create his signature lemonade recipe. 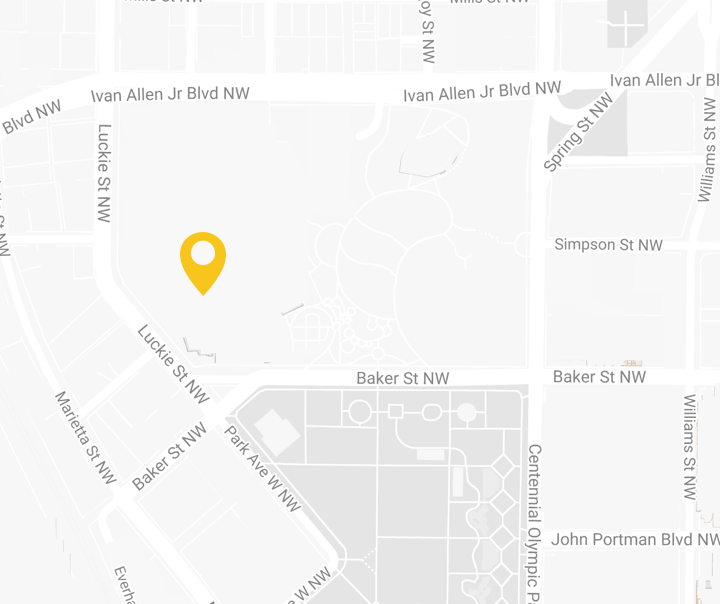 Restaurant Associates graciously donated the lemonade ingredients, preparation, and stand. 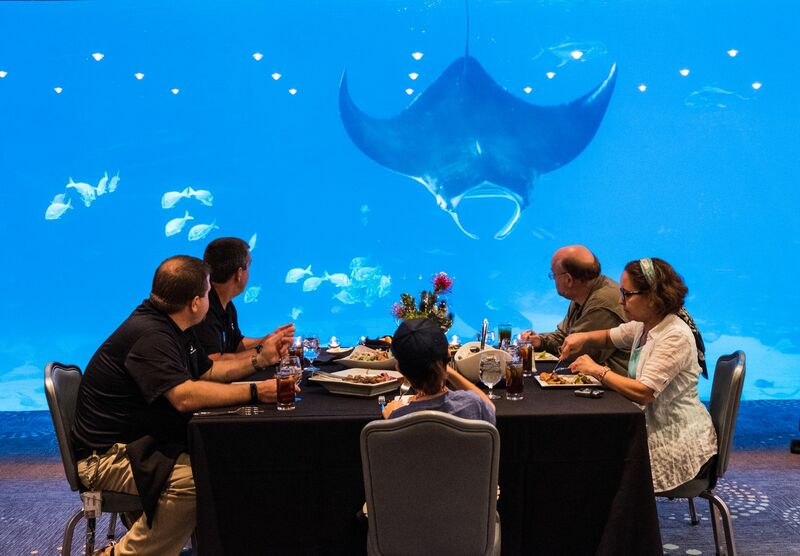 Owen and his parents ate lunch with a view of Ocean Voyager, accompanied by whale shark experts Chris Schreiber and Harry Webb. More than 350 people supported Owen’s Lemonade Stand and helped raise money and awareness for whale sharks. All profits will be donated to Georgia Aquarium’s partners at the Marine Megafauna Foundation.